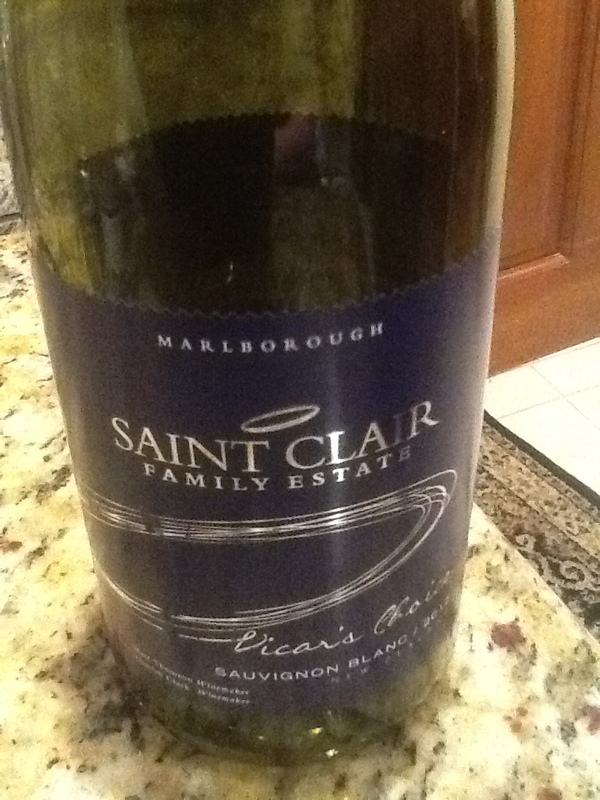 Saint Clair Family Estate Vicar’s Choice Sauvignon Blanc 2012, Marlborough, New Zealand. from Mayfair Wine & Liquor; $15/bottle. I picked this up locally upon a recommendation from a trusted vendor (John, the owner of Mayfair Wine and Liquor, is a kindred soul and we have been sharing tasting notes for two decades now.) Color of light straw. The nose features citrus and some underlying minerals, while the palate is strong with lychee, gooseberry, passion fruit and secondary notes of fresh grass, herbs and a chalky-meets-sandstone minerality. Crisp and light, delicious and inviting. Had I not seen the label, I might have mistaken this for a classic country French sauv blanc or a new world Cali from a small producer: it is classic, straightforward, and a great introduction to the grape. Allow me to say this is one more example of some excellent winemaking going on “down under”, not like that is any news. Perhaps in time, I might learn to recognize the characteristics of the specific winemaker’s blends due to secondary notes, but in the meantime buyers should know that Saint Clair provides an excellent value in their entry-level wine, and that means they have some really great wines in reserve that I can’t wait to try. If you like sauvignon blanc, this is absolutely one to taste and gift at this price. I’ll be going back for more, and looking at the rest of their line. So should you! Hey, Saint Clair, I want to meet the Vicar. He’s got good taste! 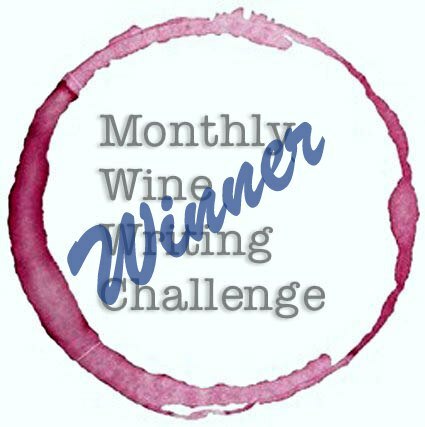 ← Semi-Sweet Sancerre and Super Sweet Eiswein! I’m a big Saint Clair fan!